Fearless Ghosts. 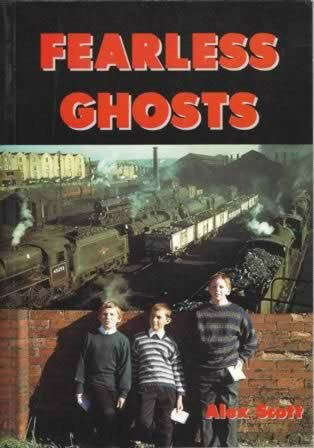 Fearless Ghosts is a story of train spotting, childhood and life in the 1950s and 60s. 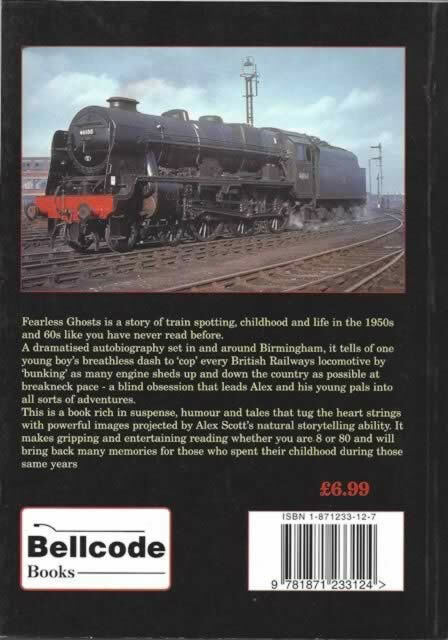 It is a dramatised autobiography set in and around Birmingham. This book has been written by Alex Scott and was published by Bellcode Books.